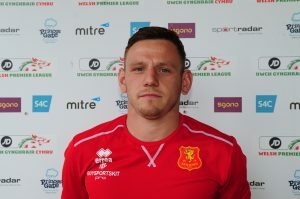 Another Powys based player, Boundford arrived at Latham Park in 2011 from Newbridge on Wye. He has made over 200 appearances for the club, scoring 52 goals and is the most versatile player in the squad. 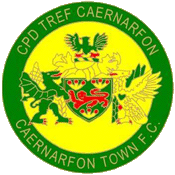 He has operated as a striker, winger, and a defender, and last season completed the feat of playing in every position when Dave Jones was sent off at Llandudno.